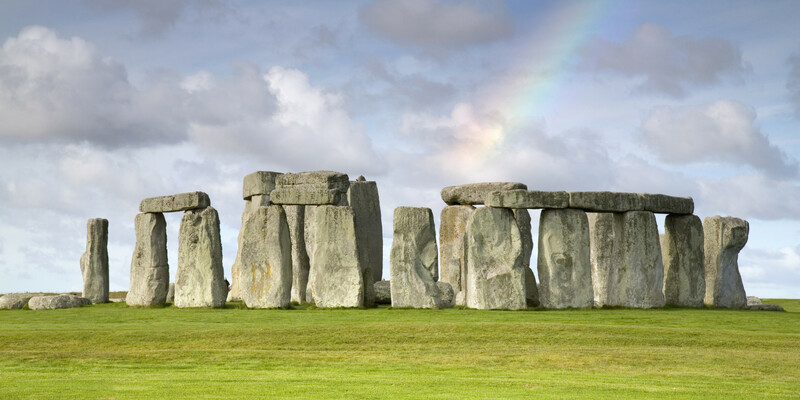 I teach Stonehenge in both my AP Art History and Humanities classes. Although there is a good deal of overlap, I teach it quiet differently in each classes (mostly because I have a few students who take me for both and I do not want them to be bored!). These lessons can also be adapted for a World History or Civilizations course – just change-up the articles used depending on your focus. As groups of 4, each student grabs a different article from the center (see Archaeology & Smithsonian articles in the Resources section below). I try to make sure there are a diverse amount of articles floating around the classroom at various reading levels. Once I start to notice students are finished reading, I signal them to build a full discussion of the form, function, content, and context (FFCC) of Stonehenge in their small groups as I walk around to hear their remarks. Then, as a class, we build a very in-depth FFCC (sometimes there are different ideas for function and construction and we discuss the viability of each theory in turn). After our discussion I show a short video, English Heritage: Who built Stonehenge?, to end the class. I take three days to teach this Prehistoric site in Humanities because the kids really enjoy learning about such a well-known monument and they get into deep discussion. As groups of 4, each student grabs a different article from the center (the same articles as AP Art History plus a few more “fun” ones like “Stonehenge Visitors Used To Be Handed Chisels to Take Home Souvenirs“). Once I start to notice the groups are finished reading, I signal them to discuss the similarities and differences in their small group, walking around to hear their discussions. After their small group discussion, I have a set of PowerPoint images with questions about Stonehenge’s creation, materials, function, culture or society, recent news, oddities (hello aliens!) and so on. 🙂 We go through the questions as a class and students that had articles that answer parts of the questions get to share their knowledge. Once we have exhausted our whole-class discussion, I have a short clip, Stonehenge, Avebury and Associated Sites (UNESCO/NHK) (3:15 minutes long) to pull together all the important information. As you can see, I do little direct teaching here but I use my questions to guide them to important information and I make sure my questions can be answered by at least 2 different articles in the crowd. Today is simple: we watch the NOVA Secrets of Stonehenge documentary (53:07) & complete the guided questions. I’ve recently included a kinesthetic way to finish up Stonehenge and my kids love it!!! 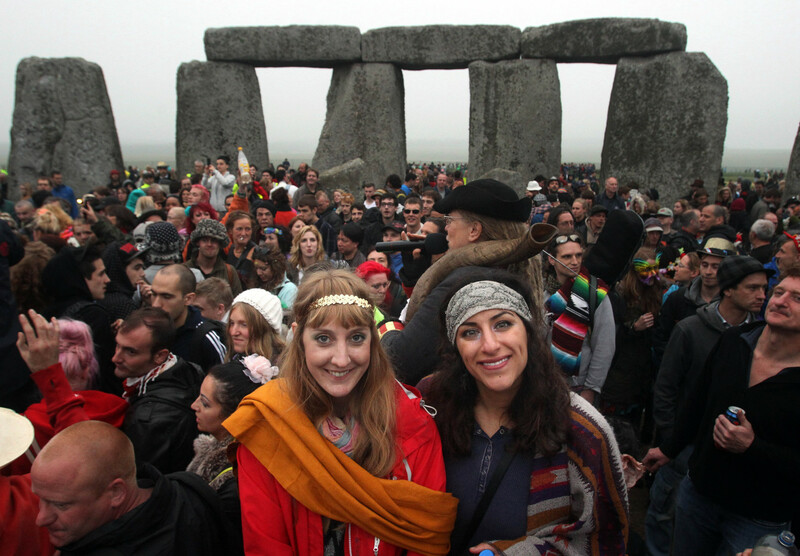 On the final day they use a sketch that they made on day 1 to recreate Stonehenge out of Rice Krispie treats. It’s a great review for them. 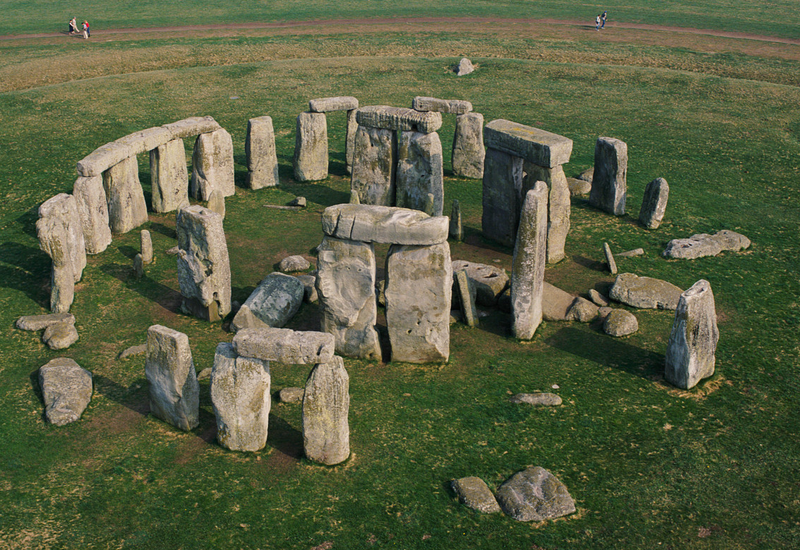 Smithsonian: What Lies Beneath Stonehenge?